Pasqua Warstler and Kathleen Conover came to our studios to discuss ArtPrize and its importance in representing life and art in the Upper Peninsula. ArtPrize displays art from far and wide, and in the case of the Upper Peninsula, represents life and artistic endeavours from a geographically remote region. 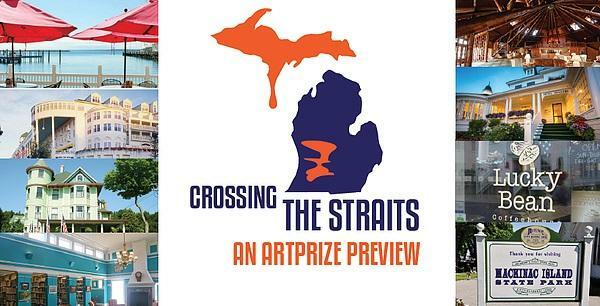 Pasqua Warstler, the Artistic Director of the Bonifas Arts Center in Escanaba, Kathleen Conover, Marquette ArtPrize artist, and Tom Nemacheck, Director of the UP Travel and Recreation Association came together to discuss the importance of the UP's representation at ArtPrize. 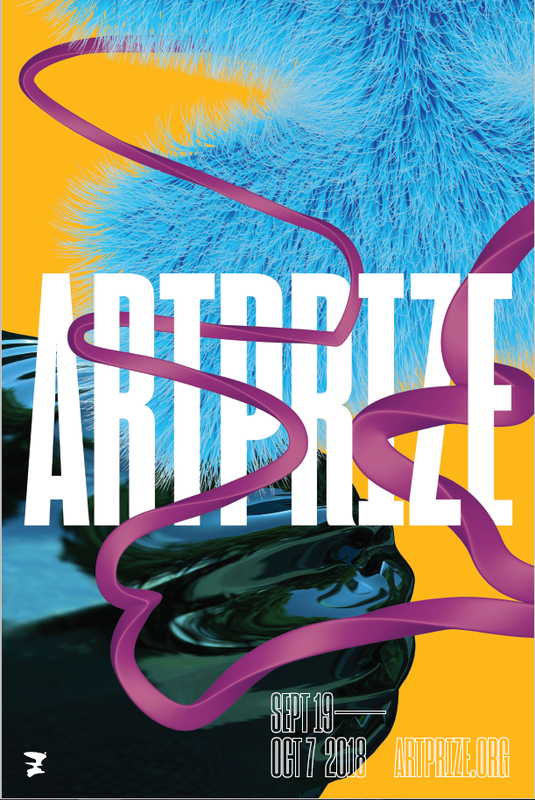 ArtPrize 2018 takes place September 19 - October 7 in Grand Rapids, MI.